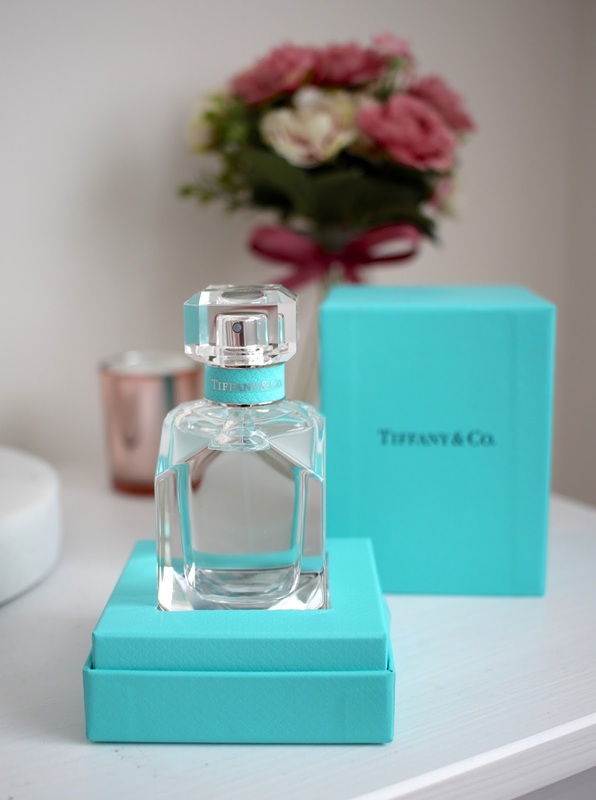 New Tiffany & Co Eau De Parfum | The Perfect Christmas Gift?! I don't know about you but when I think of luxury brands - the kind of luxury fairytales are made of, one of the first that pops to mind would be Tiffany & Co. 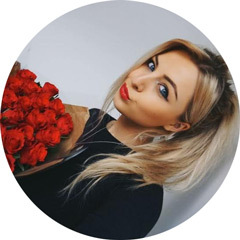 I mean it's featured in some of the most iconic hollywood films (Sweet Home Alabama, I'm looking at you), associated with romantic proposals whereby unsuspecting ladies are presented with that famous blue box and of course, it's known as being one of the best gifts a girl can receive. I mean, who doesn't want to wake up on Christmas morning to find a little blue box sitting under their tree?! Well, much like accessorising with your favourite Tiffany jewels, you can now accessorise in a slightly more affordable but equally as luxurious way with their brand new Eau De Parfum. Let's face it, a spritz of a beautiful scent is the best way to finish off any outfit so what better way to do it than with Tiffany? The fact we can now get a piece of the magic for a fraction of the cost of their diamonds makes me a very happy lady. Who doesn't want one of those blue boxes sitting proudly on their dressing table?! There's just something so special about it, isn't there? In true Tiffany tradition and style, the bottle has been designed to resemble a diamond and of course, features the iconic blue branding around the neck. It also comes housed in one of famous blue boxes, meaning you get all the same luxurious presentation that you get with their jewellery. You could say it's like having your very own super sized Tiffany diamond filled with a divine smelling scent. To summaries, the packaging is bloomin' beautiful - it just screams luxury and class! Everything you'd expect from Tiffany of course. Now if the packaging hasn't already sold you, it's time to talk about the scent itself. created by world-renowned master perfumer Daniela Andrier of Givaudan, it's a vibrant and fresh scent for the modern female and encaptures the magic of New York - the home of Tiffany & Co. Vibrant top notes of vert de mandarin and the signature ingredient precious iris flower make for a truly feminine and sophisticated fragrance. It's the kind you can wear both day or night - a real staple in any fragrance collection. It's also pretty long lasting too and once settled on the skin it has warm nuances of patchouli and gentle musky notes. It's available to buy online here from Debenhams and is also available in all Debenhams stores nationwide! With a starting price of only £52 for 30ml it's much cheaper than diamonds but certainly no less luxurious! The perfect gift for a special lady in your life this Christmas or as a luxurious treat to yourself because let's face it, we all deserve a treat now and then. Do you like the look of Tiffany's new creation? Would love to hear your thoughts below. Sponsored post. However, all views are my own.